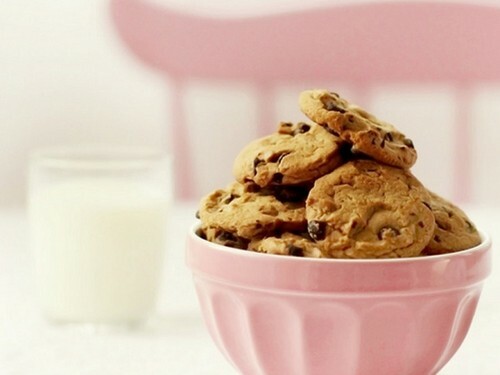 melk and koekjes, cookies. . HD Wallpaper and background images in the cynthia-selahblue (cynti19) club tagged: cynti19 lovely sweet milkie cookies. This cynthia-selahblue (cynti19) wallpaper contains bevroren yoghurt. There might also be chocolade-ijs, roomijs, ijs, aardbeienijs, and aardbeiroomijs.